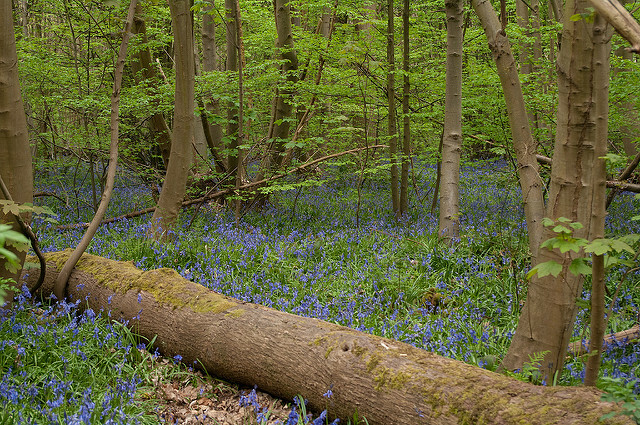 Norsey Woods is one of the densest bluebell woods in the world, so it is the ideal place to take photos of spring flowers. This ancient woodland is also home to a number of invertebrates, including wood ants. This workshop will cover how to photograph these, starting with a presentation on the best techniques and then heading out into Norsey Woods try them out. 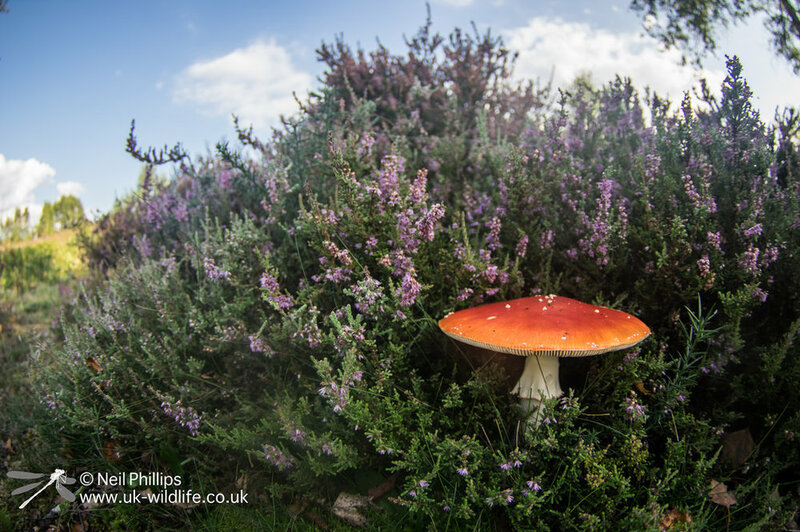 All workshop sessions will be presented by Neil Phillips, a wildlife photographer with nine years experience, who has photographed many different species across much of the UK. Continuing the successful series of workshops since 2014, we will be running a further 7 photographic workshops throughout 2018. Each workshop will cater for a maximum of up to 8 people, (for exact numbers see each workshop page for details). These low class numbers ensure that everybody attending has the opportunity for a bit of 'one to one' guidance with the tutor. Dragonflies, damselflies and butterflies are among our most photogenic insects and this workshop will look at the best techniques to use when trying to photograph them and other invertebrate species. The workshop starts with a talk covering these techniques and tips on finding and getting closer to them. We will then head outside and try out what we have learned on the spring flowers and wildlife. 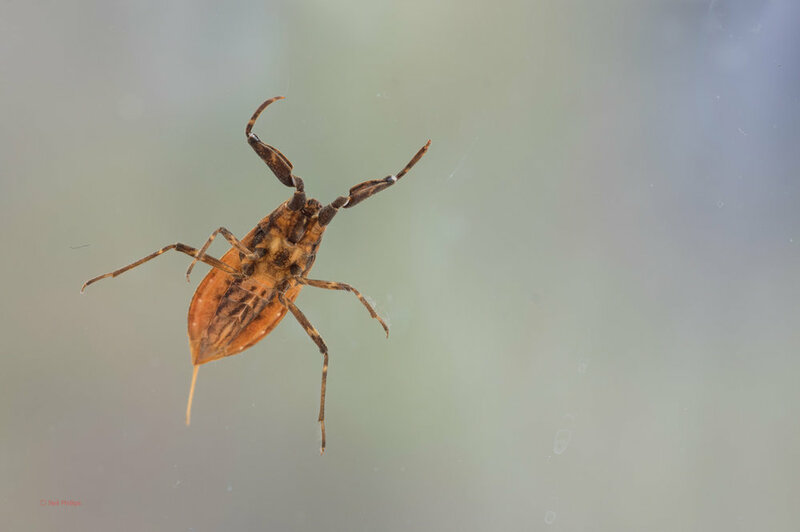 The life found on and under the water in ponds is often ignore, especially by photographers, so focusing on these interesting creatures is a great way of getting original shots. Their continued activity in winter also makes them ideal subjects for macro in the colder months. This workshop will start with a talk on pond creatures and the best ways to photograph them. We will then head to the nearby ponds to catch some subjects before heading back inside to use the photographic aquarium set ups to get some photos. Pond Dip - All creatures great and small! Do I need to book in advance? Yes! Join us for a a evening at Wat Tyler and learn about the solar system and fingers crossed a chance to see the constellations you've just learnt about. Wat Tyler Country Park - Meet at the main gates which will be closed until we check you in. Call us on 01268 205267 to book and pay in advance to secure your place advised as we are limited to 20 places only. Join us at Wat Tyler Country Park for talks and workshops from top photography experts. The ancient woodland of Norsey Wood is a top site for fungi and a therefore a great place of a fungi photography workshop. Fungi make great subjects, coming in a variety of colours and textures, some very colourful, others seem to be dull and uninteresting until you get in close. This workshop will look at the best ways to photograph these fascinating organisms, starting with a talk looking at these techniques, before then heading out in to the woods to find subjects on which to use them. Price: £25 per person if you pay before April 1st. Sun Aug 19th 2018 11am - 5pm. The Essex Natural History Show The Essex Natural History Show. The Essex Natural History Show. Come along to the Green Centre and see a vase array of activities taking place. Craft activities, badge making, natural history displays, wildlife walks, pond dipping & lots more! Got a new camera and want to learn how to photograph nature and wildlife? Want to get your camera off of auto mode and improve your photos? This is the workshop for you. The workshop starts with a talk covering ISO, aperture and shutter speeds, what focal length/lens to use in what situation and tips on finding and getting closer to wildlife. Join us for space-based activities & a night walk.